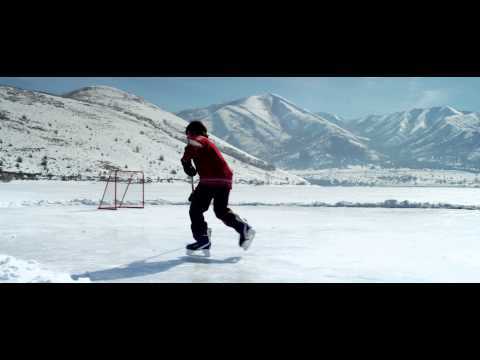 Royalty Free Stock Footage of Outdoor ice rink with someone playing hockey. 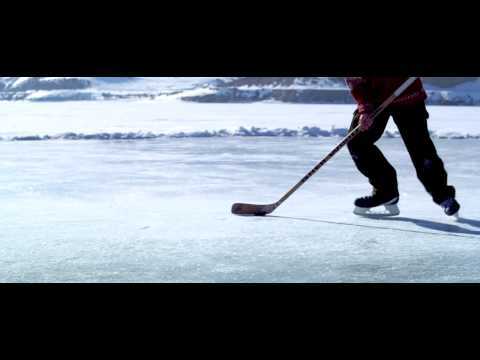 - Stock Footage, Inc.
Home Sports/Recreation Royalty Free Stock Footage of Outdoor ice rink with someone playing hockey. Tags: action, activity, athlete, boy, cold, distant, dribble, dribbling, frost, frozen, fun, game, goal, hockey, ice, ice skates, ice skating, lake, landscape, male, mountains, nature, net, outdoor, outdoors, outside, play, player, pond, practice, puck, recreation, red, rink, scenic, season, shot, skate, skating, sky, snow, speed, sport, stick, sweater, target, teenager, white, winter. A distant scenic shot of an iced over pond surrounded by snow covered mountains and the sun glistening over the top. A person dribbles a hockey puck across the lake towards the net. Royalty Free Stock Footage of Hockey player on a frozen lake. Royalty Free Stock Footage of Young boy playing hockey at an outdoor rink.